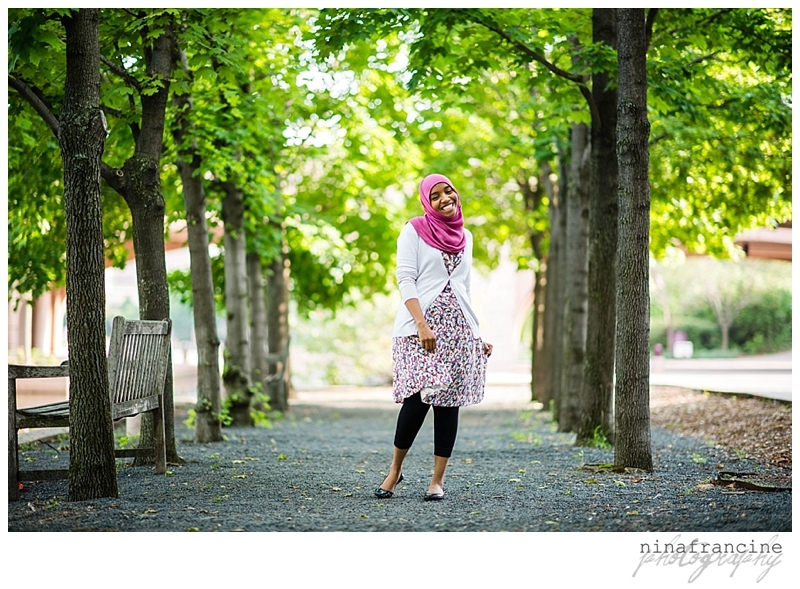 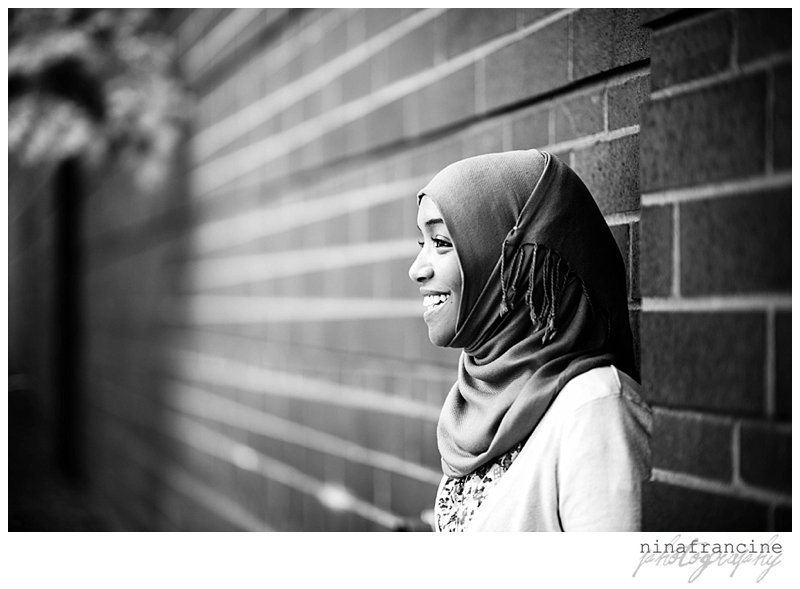 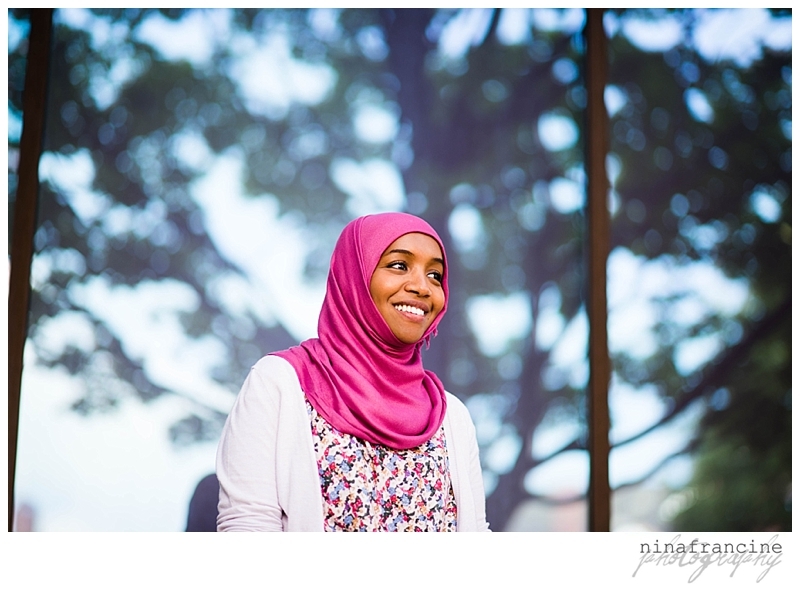 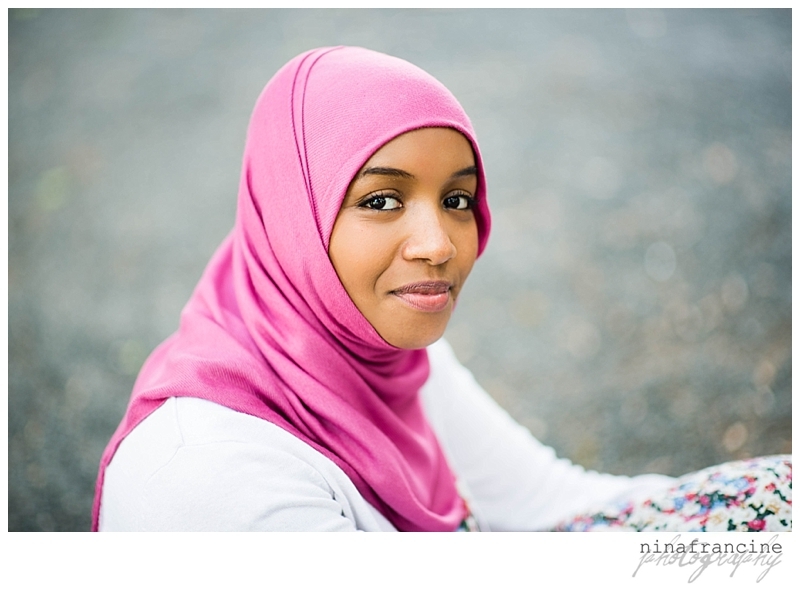 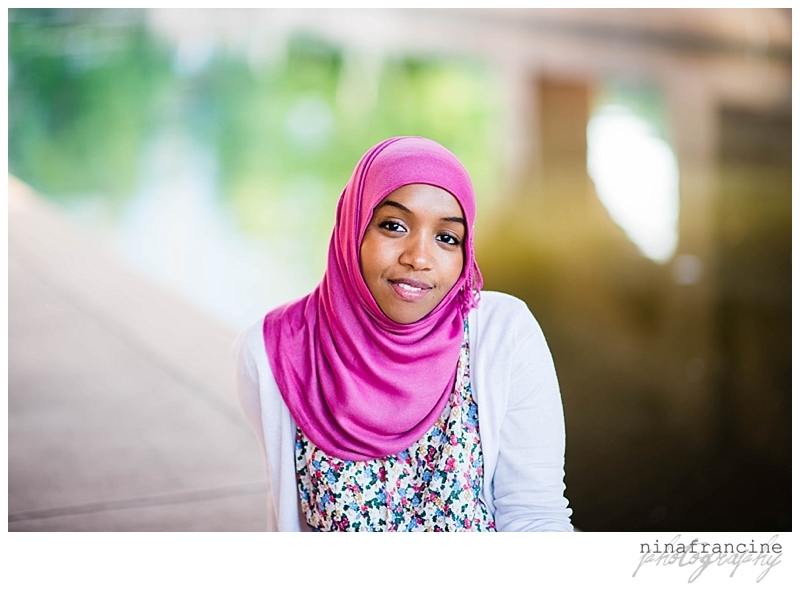 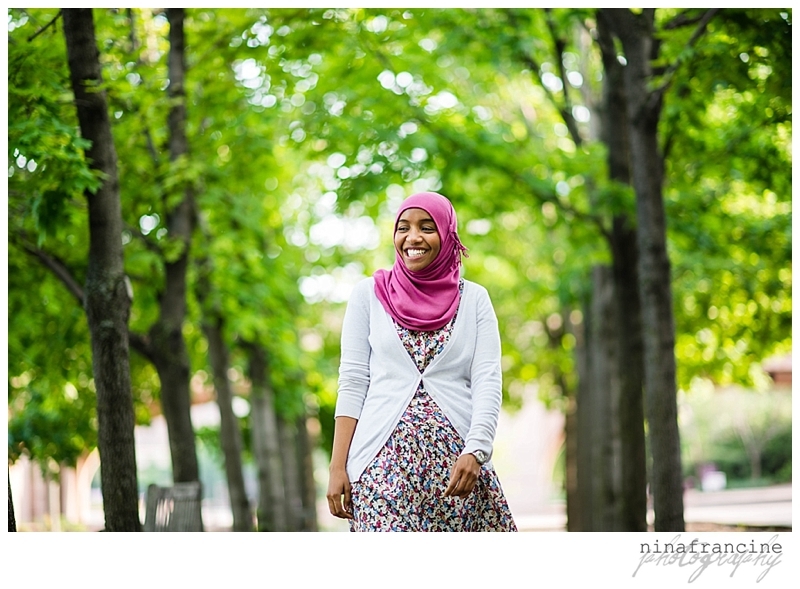 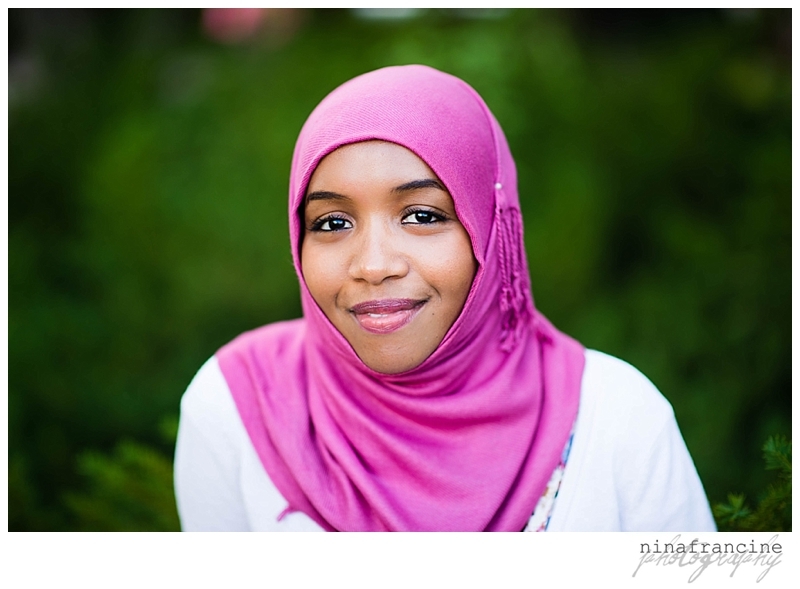 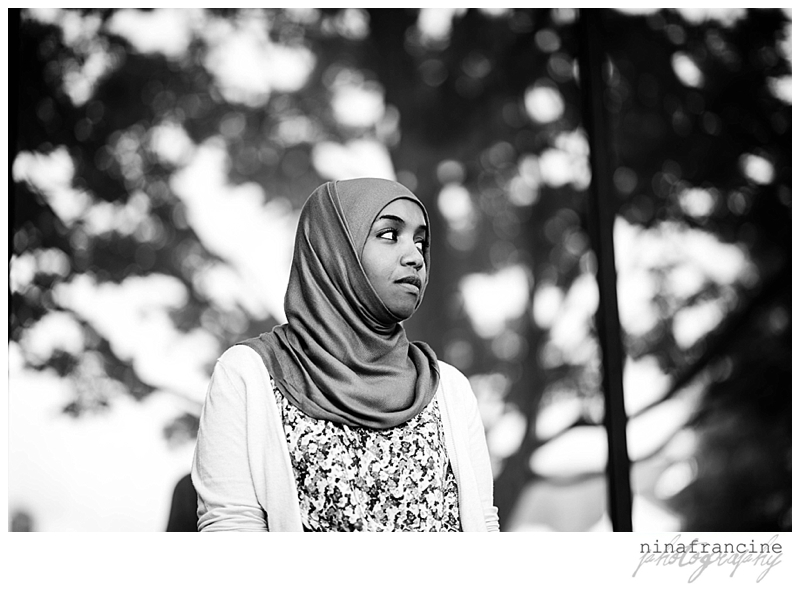 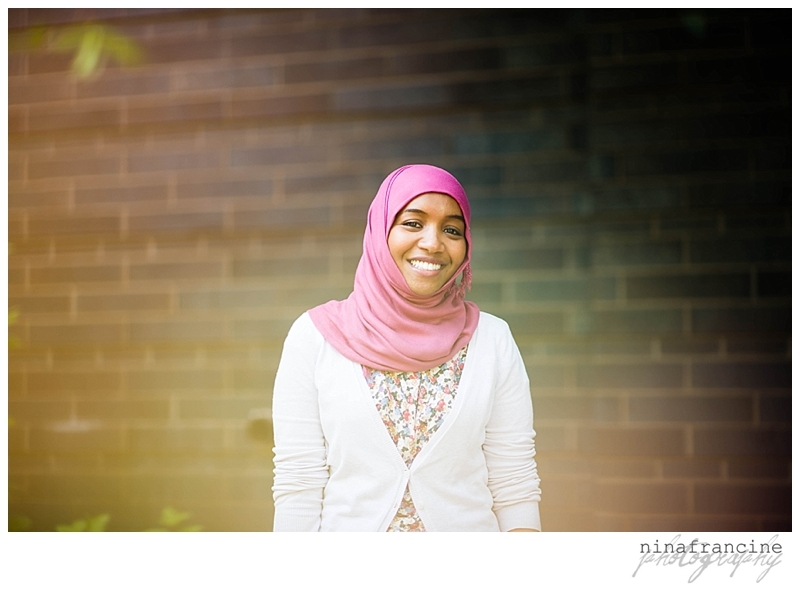 Hibaq and I met up at Centennial Lakes Park for a quick portrait session a few days ago. 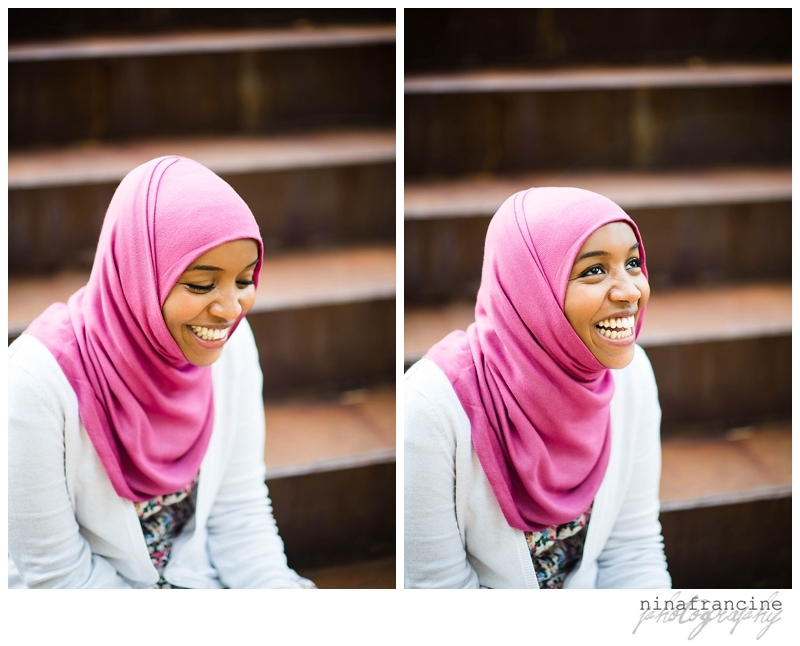 She made such an impression on me – so kind, sweet, and absolutely gorgeous to boot! 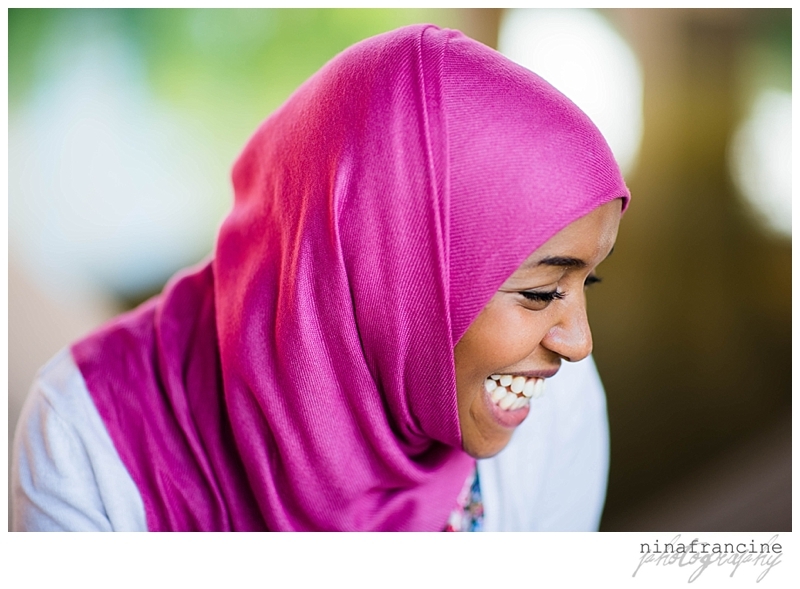 We laughed through the whole shoot and I love what we came up with together.